Getting your Cat Insulin: When your cat has diabetes, it is your responsibility to make sure that your cat receives the proper dose of insulin twice a day. 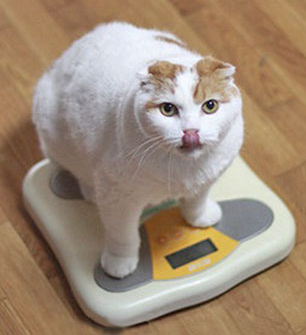 The amount of insulin that your cat will need will vary according to your cat's individual condition. Most cats will receive between three and five units of insulin to times per day. It is important that you establish a routine for your cat. Your cat needs to receive insulin 12 hours apart. Most people that have diabetic cats will give their cat and insulin shot at the same time every morning and at the same time every evening. 0 Response to "Caring For Your Diabetic Cat"